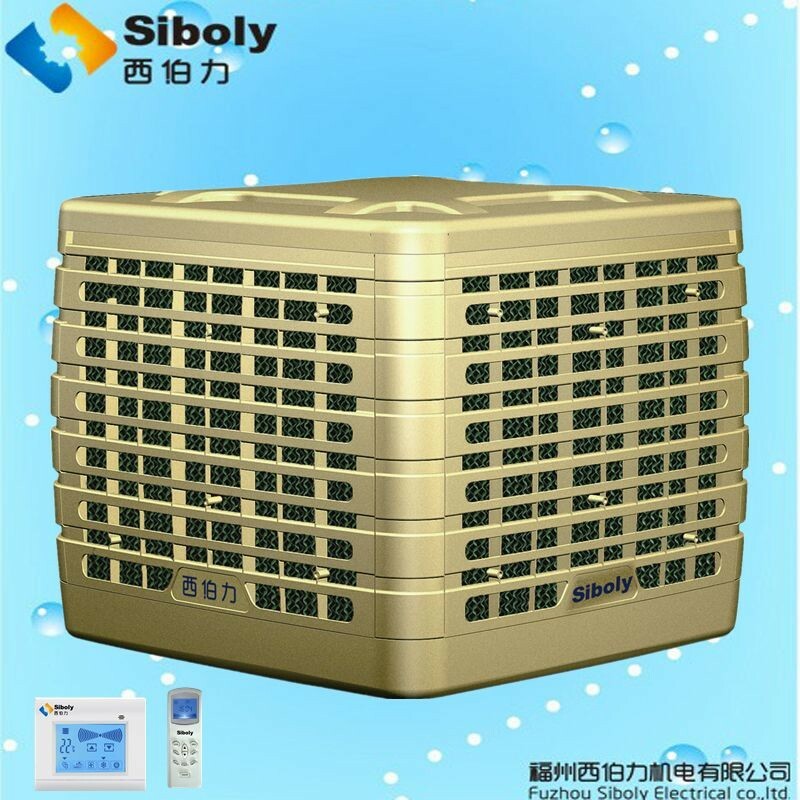 evaporative air cooler,industrial air cooler,portable air conditioner,swamp cooler,desert cooler Manufacturers & Suppliers - Fujian Siboly Envirotech Co.,Ltd. 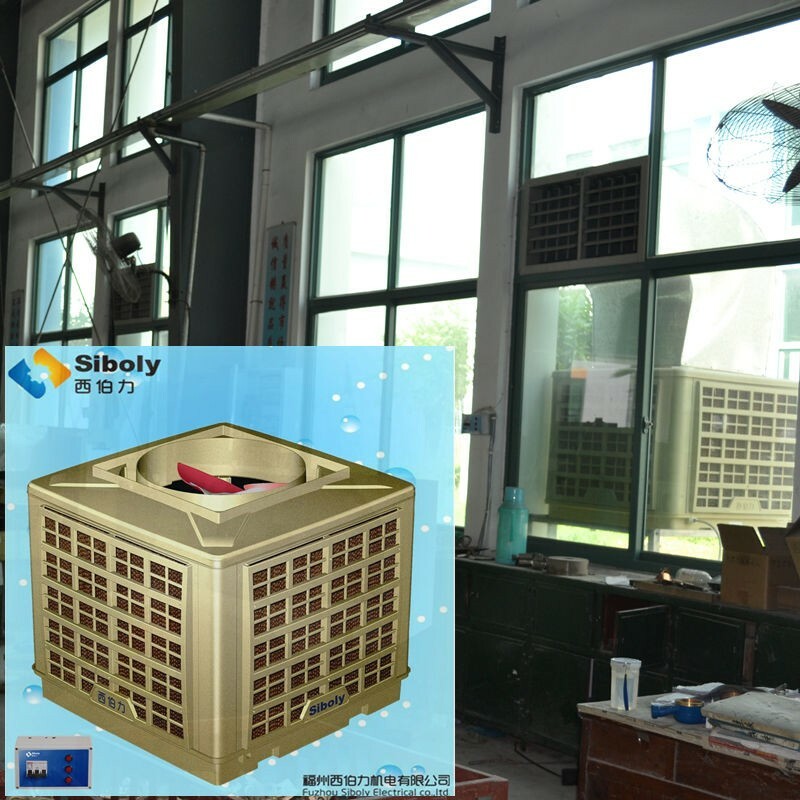 Company Name: Fujian Siboly Envirotech Co.,Ltd. 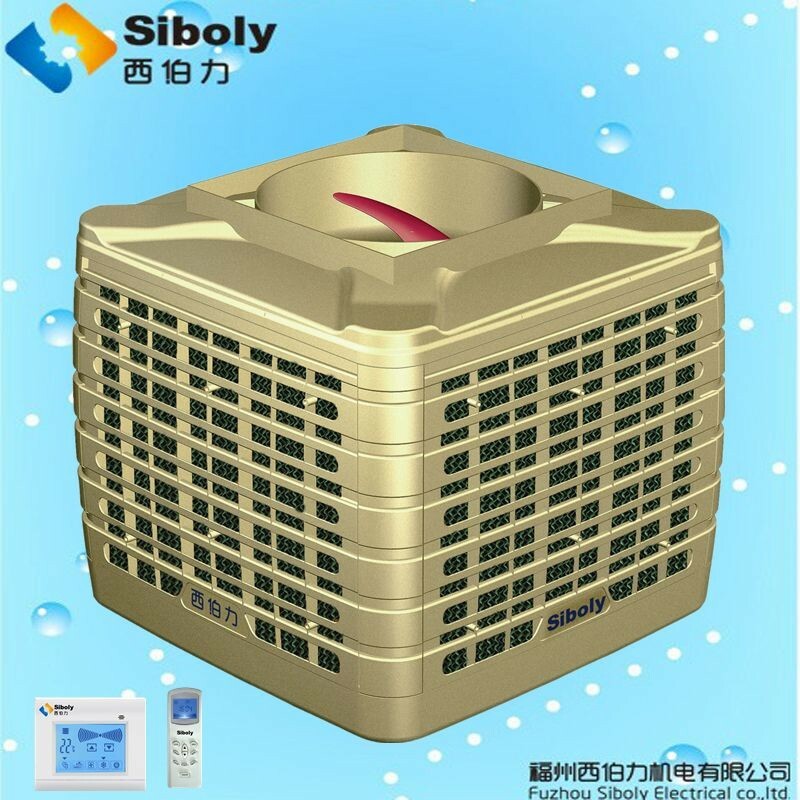 Copyright © Fujian Siboly Envirotech Co.,Ltd. All rights reserved.